We’re excited to announce the launch of the Maps Workshop for CS:GO. Now it’s easy to discover and play new maps and game modes designed by the Counter-Strike community. Speaking of new maps, today also marks the release of a classic hostage rescue map: cs_assault. Using the Maps Workshop is easy! Just use the new client Map Browser and select the “Maps Workshop” tab, visit the workshop from the CS:GO Game Hub, or click the image below. Browse the Maps Workshop, vote for your favorites, and subscribe to any map that grabs your interest. Your game client will automatically download the map, and it will update every time the author makes a change. You can quickmatch into a community server running your new map, set up a private match through Play With Friends, or explore the map offline with bots. The Maps Workshop also has a ton of features for server operators and map makers. If you’re running a server, you can use the Maps Workshop to quickly find the most popular community maps. All you have to do is subscribe, and you’ll always have the most up to date version available. Working on a map? Don’t hesitate to get your rough draft up on the Workshop. You can update your map as often as you’d like, and players and servers will stay current. The best way to test a map is to get players in there, so publish early and publish often! Beyond the overall design of the map, map makers can now specify a wide range of gameplay-affecting settings. Stick to the standard CS formula, or create a totally new experience for players. The Maps Workshop provides infinite gameplay, with every kind of Counter-Strike the community can dream up. 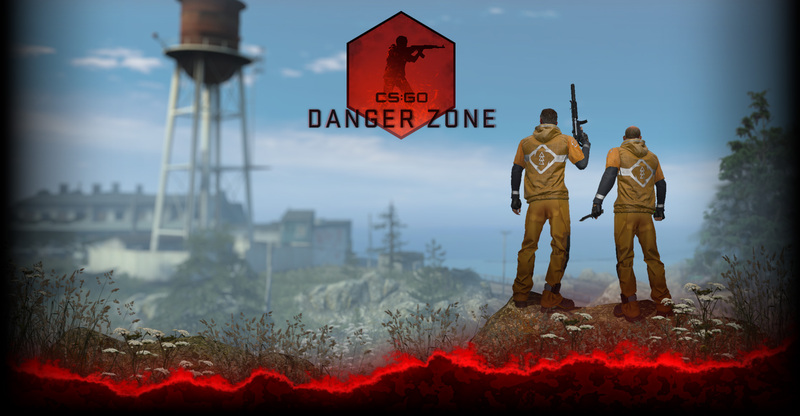 New maps, new gameplay, and an easy way to join and contribute to the CS:GO community. What are you waiting for?